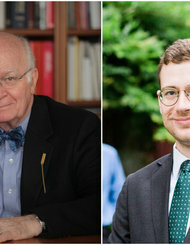 For the past twenty years, Martin Marty and the editors of Sightings, a digital publication of the University of Chicago Divinity School's Martin Marty Center, have published informed, accessible, and witty commentary on religion in current events. Featuring more than seventy authors--including Marty himself, Eboo Patel, and Krista Tippett--this book collects one hundred of the best essays that originally appeared in Sightings. 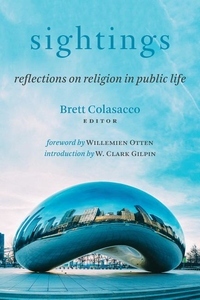 Religion in public life fluctuates in temperature, but in the last twenty years, the religious climate has produced some harsh and extreme conditions that make the need for public discussion and understanding of religion more vital than ever. In this volume writers intelligently engage and elucidate many critical trends, issues, and practices of faith in our pluralistic world. Rich food for thought awaits readers here.